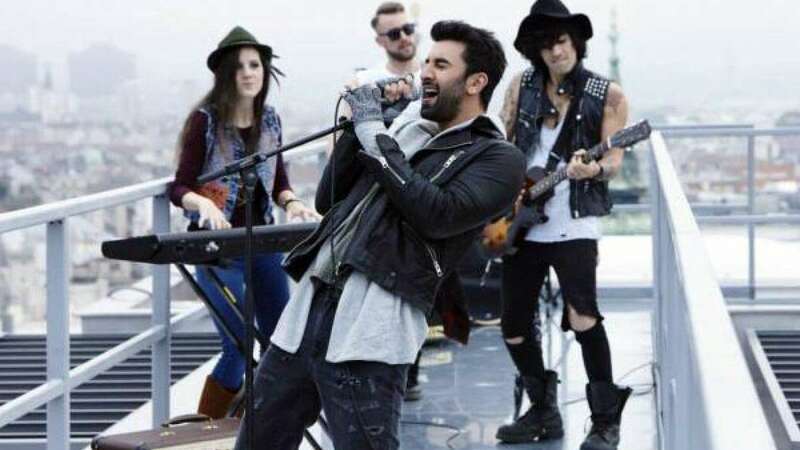 Mumbai : MNS Chief Raj Thackeray will not oppose release of Karan Johar's upcoming movie 'Ae Dil Hai Mushkil' that stars Pakistani actor Fawad Khan in one of the lead roles. The decision has been taken in a meeting of producer Karan Johar with Maharashtra Chief Minister Devendra Fadnavis and MNS Chief Raj Thackeray. 'Ae Dil Hai Mushkil' had ran into a trouble after MNS Chief announced that he will not let any film release that stars Pakistani artists. Film & Television Producers Guild of India president Mukesh Bhatt, producers Sidharth Roy Kapur, Sajid Nadiadwala and Vijay Singh of Fox Star Studios were also present in the meeting. "Every producer who has cast a Pakistani actor must contribute Rs 5 crore to the Army welfare fund," MNS chief Raj Thackeray said after the meeting. "Pakistan has straight away banned Indian content and still we are fighting over giving red carpet welcome to Pakistani artists," Raj Thackeray added. Mahesh Bhatt speaking to press said that they have assured CM that neither the Producers' Guild nor any filmmaker will work with any Pakistani artiste or technician in the future. Producer Karan Johar will be putting a special mention of soldiers who lost their lives during the unfortunate Uri attack. The producers have also agreed on paying a share of their revenue to the Army Welfare fund. # Producers' Guild has assured CM that they will not work with Pakistani actors in the future.